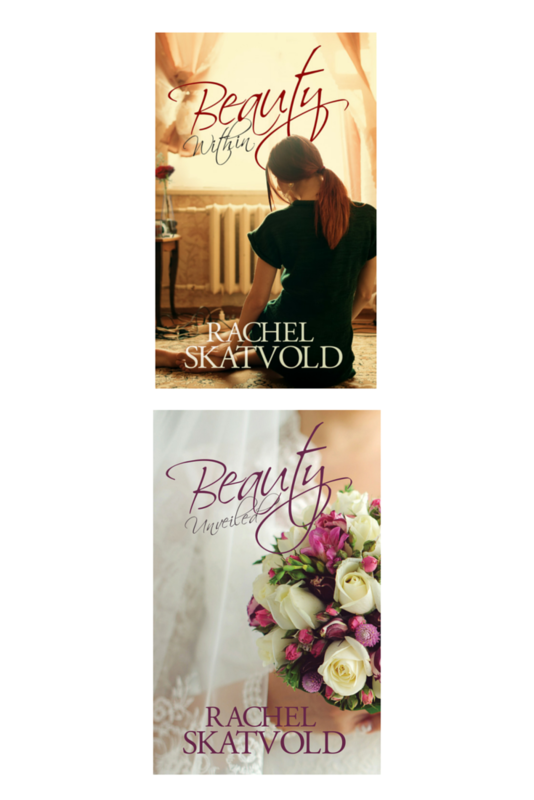 We are pleased to have Rachel Skatvold joining us today. Hello, Rachel. Thanks for taking time from your busy schedule writing inspirational romance, devotions, and encouraging blogs to be with us. My readers and I are looking forward to getting to know you better. 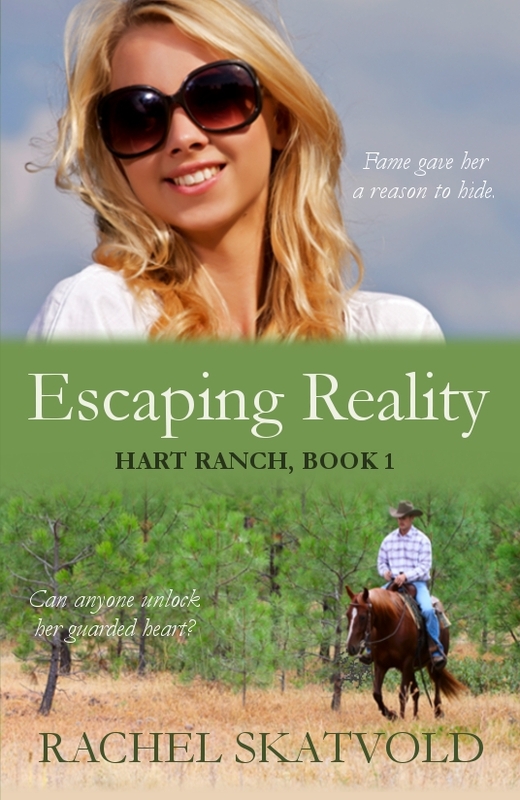 You recently completed your novella series (Riley Family Legacy Novellas) and your first full-length novel (Escaping Reality) is in pre-order for publication this month. Besides the length, what was the biggest difference between writing a novella and a longer book? Click here to continue reading on JB Hawker's blog.